​It is the little things in life that make the difference. I had just gotten my “project” out of the shop. Tooling south on Airport rd. Monday afternoon that project decided to suddenly come to a halt. There is no good time to break down. There is no good place to break down either but if I had my druthers in life, this was the ideal place to have this happen. Sure, the road is narrow, heavily traveled, poorly lit and the 5 o’clock traffic had not yet commenced. But unknown to me was the staff at the nearby business saw my dilemma. Wondering how am I going to get this vehicle off the high way by my myself was soon replaced by a voice asking if he could push while I steered. Dressed in SEE ME yellow as if destined to be the alternative horsepower I needed, Kevin pushed while I steered. Kevin let me steer into the parking lot of your business at 8950 Airport Rd. Just as quickly as he had appeared Kevin was gone and back to work in his office. No time for Thank you’s and appreciation. Kevin had come out…done what need to be done.. and was back at his duties of the day. Once secured, I went in, was greeted by compassionate Stephanie Freitas. Stephanie offered a phone, water, bathroom and a can of gas if I needed any of these. The point I am making is a simple act of helping someone in need does not go unnoticed. If Gard Heating and Air will do the right thing for me, go out of their way, step into traffic and even turn their back to oncoming traffic without being asked or knowing me, it tells me they will do that and more for me when they service my Heating and Air equipment. I own 11 homes in the Redding area. 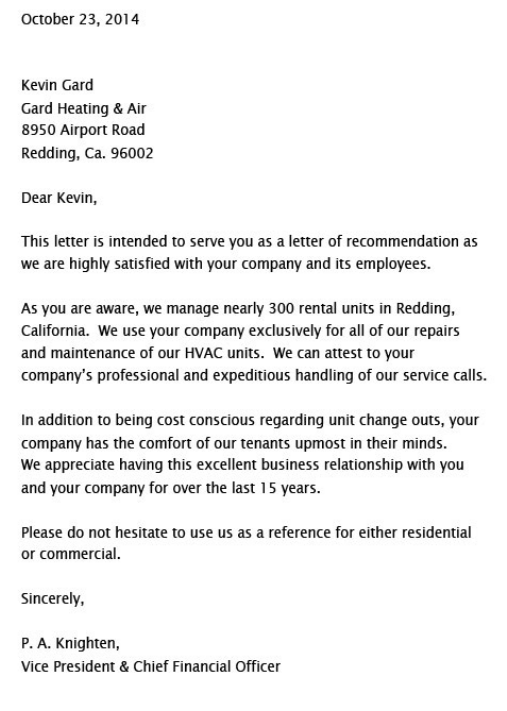 My next call for Heating and Air service will be to Kevin and Stephanie at Gard Heating and Air. When doing “The Right Thing” counts, I can count on the folks at Gard. Had complete new installation recently. Friendly installers. Brought in portable air coolers for the one night a/c wasn't completed. Gard did a great job and the crew was friendly and informative!! Had new system installed and we are very happy with it. It has cut our electric bill by 500 kwh during the month of July from last year in July and the AC was set to 75 degrees the whole month. 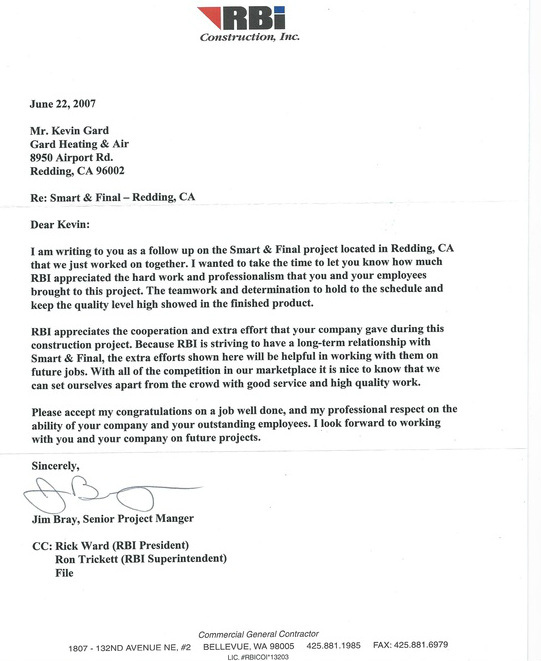 Gard Heating and Air does excellent work and they are the best HVAC company we have ever worked with. We are very happy with their recommendations and the service they provide. from start to finish Gard Heating and Air was very professional and easy to work with. showed up on time and did a bang up job. The best HVAC company we have ever worked with. We will not do business with any other company. © Gard Heating & Air | All Rights Reserved.